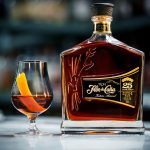 It seems like not a day goes by without a new-reserve release, a local micro-distillery opening its doors, or another novelty spin on the craft-cocktail world appearing. (Pink Gin, anyone?) 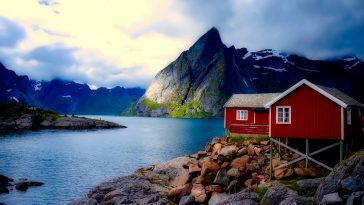 And all of this can be hard, if not a full-time occupation, to keep track of without a constant ear to the proverbial spirits ground. Given the amount of red wine and Gin combination cocktails floating around the practice—perhaps none?—it isn’t the most intuitive match. 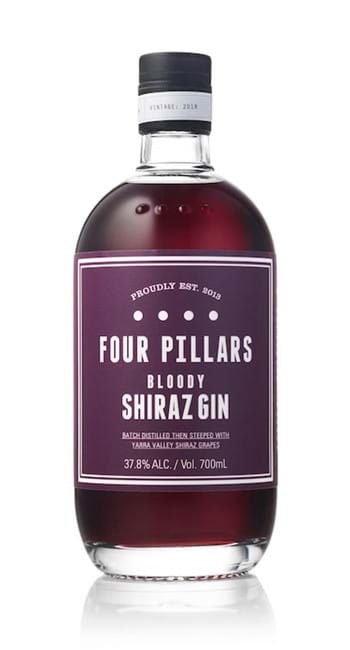 One such craft distillery’s “novelty” spin that has stuck with me throughout the years—having managed to keep its head above the flood of craft-spirit releases—is a curious one by the name of Bloody Shiraz Gin, out of Four Pillars in Australia, in its third official vintage release this year. From what you may have already derived from the title it is, yes, an intriguing combination of wine and Gin. 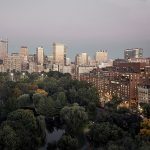 Given the amount of red wine and Gin combination cocktails floating around the practice—perhaps none?—it isn’t the most intuitive match. So what’s this all about? How’d they pulled it off? Let’s take a look. Four Pillars was established in 2013 by three men: Stu, Matt, and Cam, two of which had worked in the wine world for many years previous (Cam and Stu). 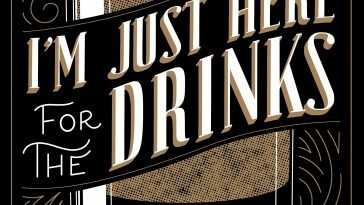 Always enjoying the worlds of Gin and cocktails, they decided to pursue the best they could for the industry—the best, most intentional distilling, and a celebration of the crafting of the cocktail. 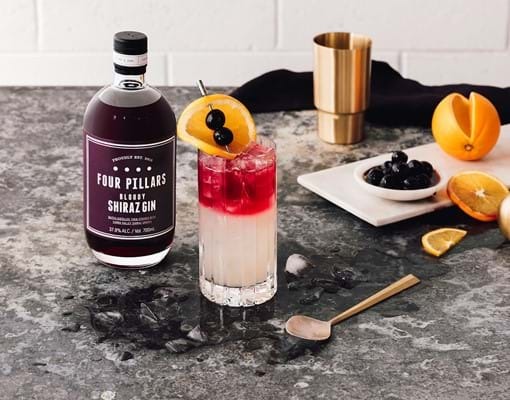 Four Pillars was established in 2013 and is named after the four most important principles behind the distilling they do: the stills, the water, the botanicals, and, of course, the love. 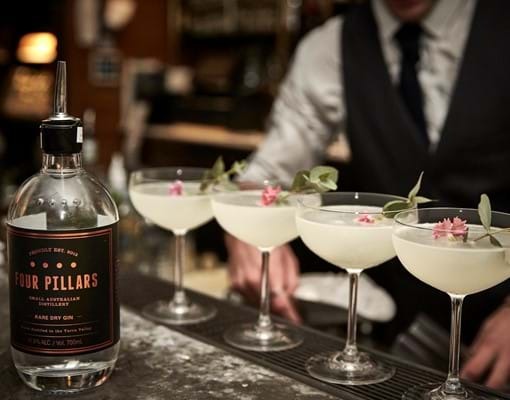 The distillery is named after, well, the four pillars behind the distilling they do: the stills, the water, the botanicals, and “love.” The stills are German-made copper pots, the water from Yarra Valley. 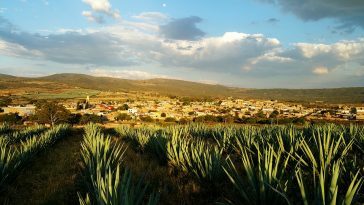 The botanicals are to some degree native to the country, and others are picked from around the globe. The Gin is produced in very small control batches of 460 bottles, individually numbered and labeled. 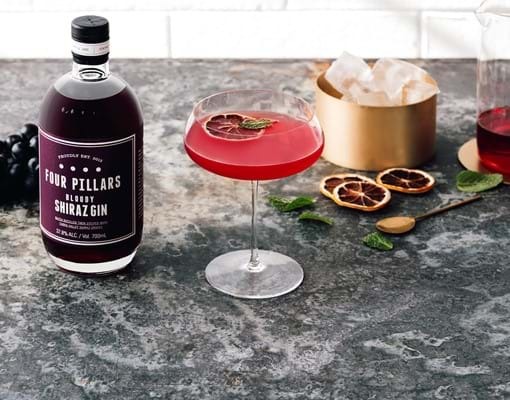 In a diverse portfolio of Gin offerings, Four Pillars touts everything from a golden Chardonnay-barrel-aged Gin to a Spiced Negroni Gin, an award-winning Navy Strength Gin, and, perhaps their most notable, the Rare Dry Gin. Or, that is, at least until the spring of 2015. At this time, the head distiller, Cam, had a new idea—the most out-of-the-box one yet. The Yarra Valley, home to the pristine water they source, is also known for some of the best cold-climate grapes the world over. There’s the proximity and the access. And, now, an uncharted territory of potential? Thus, the experiment began, and Four Pillars’ acclaimed Rare Dry Gin and the Yarra Valley Shiraz grapes joined forces. Cam had a new idea—the most out-of-the-box one yet. The Yarra Valley, home to the pristine water they source, is also known for some of the best cold-climate grapes the world over. There’s the proximity, and the access. And, now, an uncharted territory of potential? The Yarra Shiraz grapes are steeped whole in the Rare Dry Gin for eight weeks, where it’s kept cold and stirred frequently. After the eight weeks are up, the steeped grapes are pressed, and then blended with more Rare Dry. 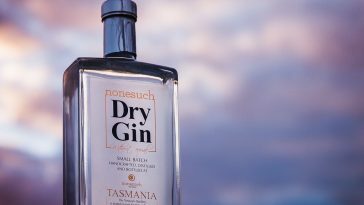 The tactic used for this Gin is very similar to saignee, the French term for what translates to “bleeding”—hence, Bloody Shiraz. The bottled Bloody Shiraz is unfiltered, and its strong grape influence will allow it to develop over time. The Bloody Shiraz Gin, at least fresh out of distilling, will be a more vibrant pink-purple, exuding a lot of red berry and spice. After some time, it balances out to flavors of fruitcake and dried fruit. 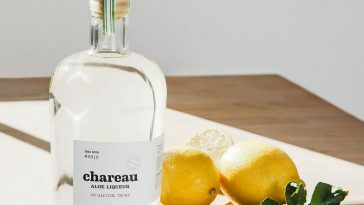 Of course, when working with such a large quantity of grapes, the Gin will take on new, distinct forms and flavor profiles each year—the color, too, is distinguished one year to the next. The 2018 release includes some early-pick Shiraz grapes for a crisp raspberry touch and is finished with the juiciest dark cherry grapes. 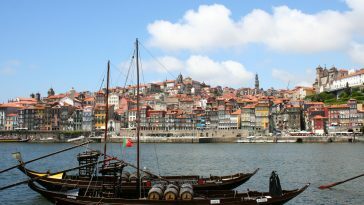 The resulting hue is strongly pink, lively, and bright. It’s fresh with pine on the nose, with citrus, pepper, and raspberry (thanks to those younger grapes) following suit. To the palate, it’s slightly sweet with spice and Gin’s signature botanicals. As always, it’s best to try sipping the spirit on its own or on the rocks to get the full picture of what the spirit has to offer to any potential cocktail. This rings especially true for such a unique spirit as this one. Because of its distinctive color, it can really change up any cocktail that it’s added to just by virtue of its purple complexion—think a simple yet spectacular color remix on the classics, like a Gin and Tonic, Tom Collins, or French 75. For a new, creatively tailored idea to the Bloody Shiraz, we look to their full-time bartender at large, Sam Ng. He is a former chef and tended bar for four years at Black Pearl in Melbourne—yes, the one that’s consistently rated as one of the top ten bars in the world. This cocktail, the Bloody Jasmine, makes for a timely summer sipper. Add ingredients into a cocktail shaker with ice. Shake and strain into a chilled coupette glass and garnish with a lemon twist.